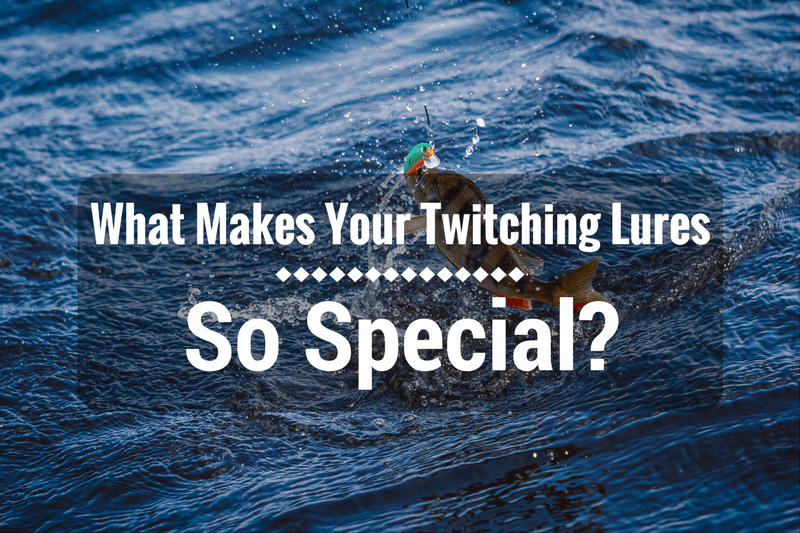 →What Makes Your Twitching Lures So Special? What Makes Your Twitching Lures So Special? Twitching lures come with revolutionary features that make it easier to catch various species of fresh and saltwater fish. They feature a vibra-strike technology that enables them to flash, buzz, and twitch mimicking a wounded fish. Twitching lures attract fish to strike as soon as they hit the water. Fish often get attracted to light and vibration and that is what twitching lures use to attract fish from miles away to strike. According to the best twitching lure review, it is important to cast twitching lures near logs, docks, overhanging trees, and bushes on the banks of rivers and lakes because fish are often attracted to such spots. 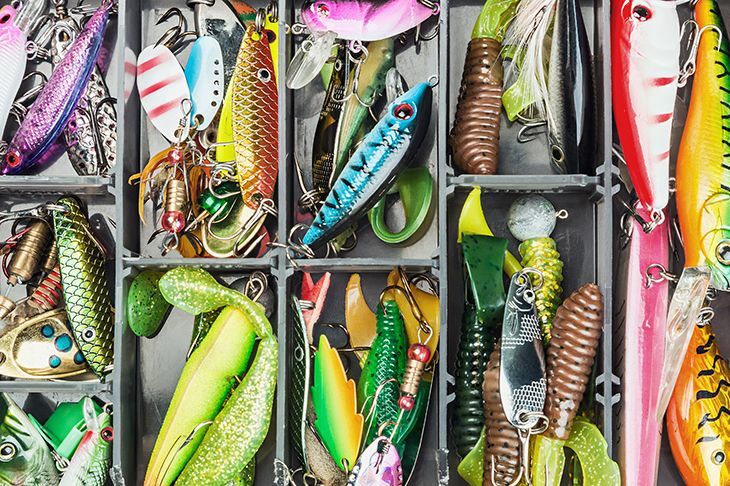 Many people consider lures to be less messy than baits. Lures do not often gut hook fish. Gut hooking occurs when fish swallow or bite the hook deeply or when fish swallow the hook altogether. Twitching lures enable you to cover more water. Also, they are effective even when fishing from shore or a pier. Twitching lures allow you to target certain fish species more effectively. You can easily change out twitching lures. One of the most significant disadvantages of twitching lures is that they are usually more costly than other types of lures. Twitching lures are likely to be snagged on underwater obstacles including tree roots and branches. Their high prices make them, especially painful to lose. An important factor to consider when choosing a twitching lure is the depth of the fishing spot where you intend to use the lure. Be sure to choose a wide range of lures that can reach the desired depth. The color of the twitching lure you choose can determine if you will have a successful catch. Choose a lure that can be visible in the water. Two factors determine a suitable lure color: visibility in water and light conditions. 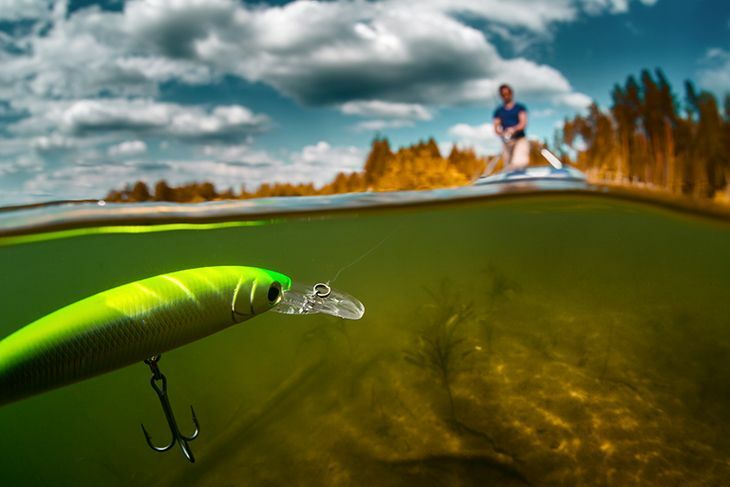 Lures with subtle colors such as roach or perch are suitable for use in clear water while bright, visible lures are suitable for use in dirty waters. 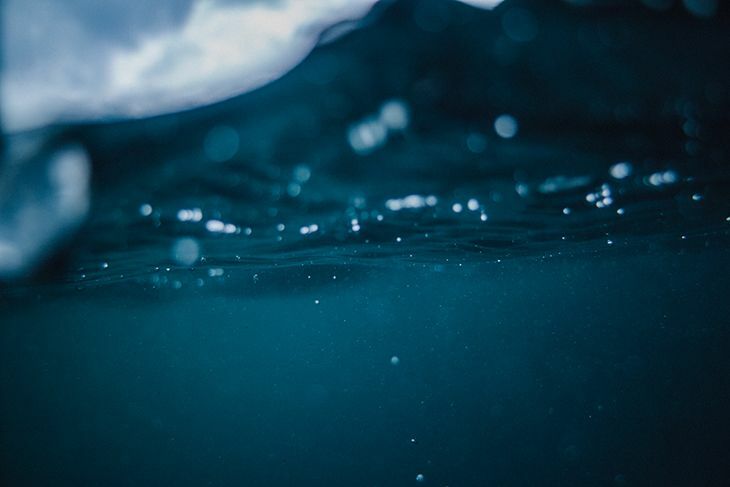 Sunlight can help fish to see objects in the water. However, natural colors are usually more visible in the water, especially near the surface. If you intend to fish at dusk as daylight fades, be sure to use bright colored lures. They are effective in dim light conditions, especially in clear waters. Remember, surface ﻿﻿﻿baits are likely to be seen as silhouettes, especially against bright overhead lights. Therefore, it is advisable to use dark contrasting colors. Although this advice is based on past fishing experience, it does not work in all situations. You do not have to base the color of your lure on these recommendations all the time. On some days, you can use different lure colors just to check if they will be effective. You have nothing to lose anyway and never know what you may stumble upon when you use different lure color combinations that other anglers are not using. Be open-minded and ready to adapt. This factor is closely associated with color. Choose twitching lures that produce subtle actions. Consider using metallic lures in clear waters and minnow ﻿baits in natural colors. These will work well, especially with the right light conditions. In dark or murky waters, consider using lures with aggressive actions that will be felt by fish before they can seen. Also, combine fluorescent color patterns with such bait. When it comes to twitching lures, size really does matter. Match your lure size with that of available prey fish. Consider using large lures if possible. It makes sense to use large lures when targeting larger fish. Match your twitching lure with the profile of the dominant fish species you intend to capture. Lures with long, skinny profiles are suitable for fishing spots with many long, skinny silver sides. 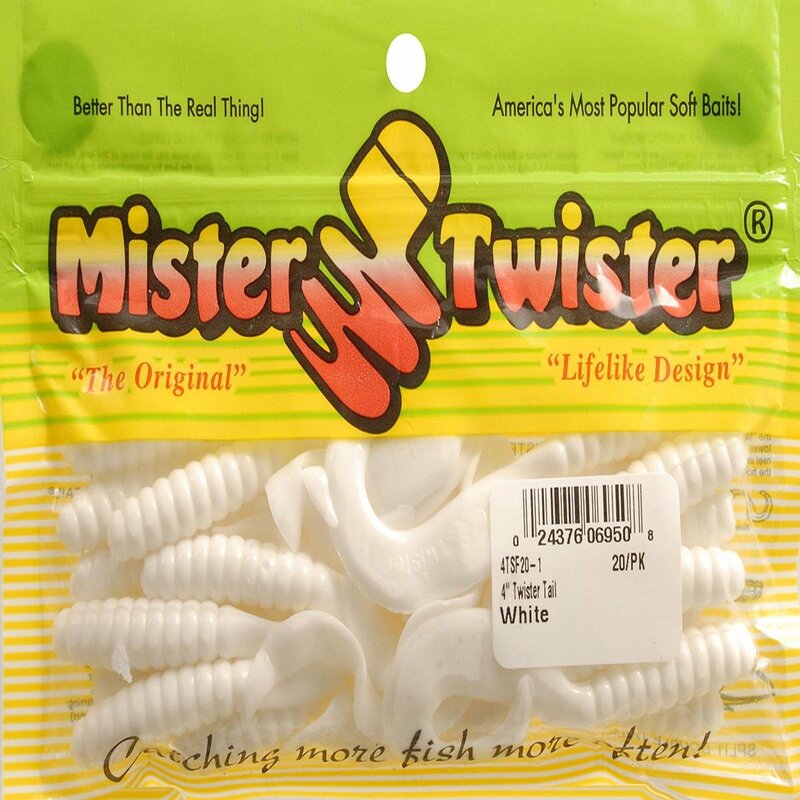 On the other hand, plastic shads are suitable for fishing in areas with deep-bodied bunkers. Lipped plugs are suitable where fish are used to a thermocline. However, you still have to choose a lure with the right lip, one that can reach appropriate depths of the thermocline and retains its position during the retrieve. This will allow your lure to remain in the strike zone at all times. Be sure to match your lure color to the watercolor. Although this may sound strange, green lures work best in greener waters while blue lures are often effective in blue waters. Consider choosing lures that make vibrations once they hit the waters. This would make them effective, especially when they are in discolored or muddy waters. The vibrations will attract fish to strike quickly. Lures with willow blades and rattles are usually quite effective especially in waters with poor visibility. Avoid using rattling lures in clear waters. When fish rely mostly on their sight for hunting, rattling objects seem to spook them. Consider using screw tail lures, lipped crankbaits, or paddle tails when trolling. Such lures provide their action and are suitable for trolling. Jigging spoons, straight bucktails, and s﻿tick ﻿﻿﻿﻿﻿baits need action by their anglers. Choose a twitching lure with great color contrast. Most fish in nature have contrast. This means that fish in waters are used to seeing contrast on their prey. If you cannot find a twitching lure that provides contrast, consider taking several plain baits and hot-rodding them to get some contrast in the mix. Consider using heavy twitching lures in windy conditions. Heavy lures are suitable for windy conditions because they remain in the strike zone even if you have to remove the lure speedily. In the same breath, use larger lures in cold conditions. Fish usually go for the maximum amount of calories during cold weather without expending much energy. This means that they will be more drawn towards larger catches than smaller ones. There are many types of twitching lures on the market each with its own distinct advantages and disadvantages. The wide variety of twitching lures available may make it difficult for you to choose one. However, here are some of the top twitching lures on the market today. Heddon Super Spook Jr. Lure was developed in 1939, the Heddon Zara Spook is a top water lure that closely resembles its predecessor the Zaragoza. When in the water, it produces side-to-side motions that encourage fish to strike. The design of many fishing lures are based on the Heddon Zara Spook’s design. This fishing lure features a strong plastic body that provides excellent consistency in action. However, it is important to check its buoyancy regularly after each catch because giant fish can easily crack it. The fishing lure comes with a line-tie that acts as a fish-fooling lure. Despite its small size, the line-tie is one the most important parts of the lure. When in water, the lure darts from side to side thanks to a twitch on slack line positioned beneath the nose. Many fishes including tarpon and bass find the side-to-side movement of the lure irresistible. A three inch Zara Puppy is suitable for catching speckled trout while a five-inch super spook is suitable for catching yellowfin tuna. It is important to work the Heddon Zara Spook as fast as possible. Also, consider changing the hooks regularly. For the best results, use a simple knot for your line-to-lure connection. The most effective color for the Heddon Zara Spook is bone. Suitable for unfamiliar waters or when fish are slow to bite. It takes a while to learn the walking the dog fishing technique commonly used with this lure. Acme Kastmaster Lure is one of the simplest and oldest twitching lure designs. It comes in a wide range of shapes and designs with the Acme Kastmaster Lure being the most popular. Although you may need to replace the paint and hook regularly, the Acme Kastmaster Lure is quite durable. Its most distinct feature is its cup, which largely determines its efficiency. Lures with shallow capped spoons do not usually wobble much. However, deep-capped lures often wobble crazily and have erratic actions. A 1/8 ounce lure on a super light line is more suitable for catching trout. For the best results, cast the lure upstream and gently wind back. Consider using a 1 ¼ ounce Acme Kastmaster Lure if you want a sizable catch. The best Acme Kastmaster Lure color is gold. 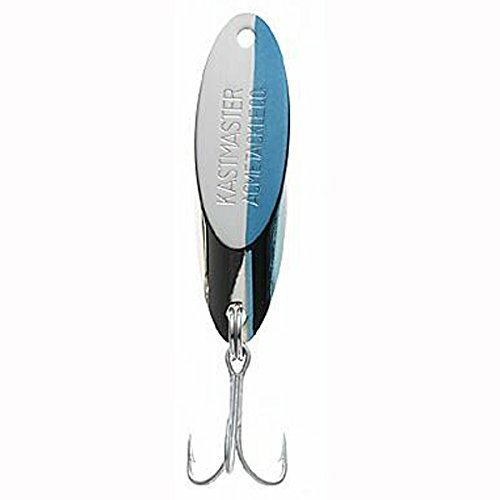 Many people like to us the Acme Kastmaster Lure because fish find it irresistible, it can be used for a wide range of fish, and it is easy to handle and store. To have a quick view, you can watch this video. This Curly Tail Grub has been around for many years. However, they gained popularity in the 1970s with the addition of the tail to their original design. This bait is simple and very effective. It features a baitfish profile and comes in a wide range of sizes. It could mimic a wide range of fish ranging from shad fry to mullet depending on its size. Fishes that bite this lure would find it difficult to escape. The lure has a soft plastic body that looks and feels much like live bait. Although it may seem a bit dull when out of water, it quickly comes to life once cast. This lure can be used to catch cobia, jig head, and panfish. The most suitable color for the Curly Tail Grub is Chartreuse. You can use this bait on its own or in combination with other lures including spinner baits and chatter baits. Rapala Original Floating Minnow is associated with some of best catches in world fishing competitions. It is predominantly made from balsa, which gives it two distinct advantages: it is inconsistent and erratic, which are good features of fishing lures. Secondly, anglers can use the Rapala Original Floating Minnow both on the surface and beneath. The fish-fooling feature of the Rapala Original Floating Minnow is based on the position of the lip in relation to the body of the lure. The lip creates the impression of an injured baitfish. Lighter Rapala Original Floating Minnow twitching lures are suitable for catching small fish species and vice versa. The best color for the twitching lure is silver. You can modify the lure to make it more effective by sanding its paint off and then covering it with clear nail polish. Although the factory version is quite effective, there are times when fish are more attracted to lures that are more subdued. Spro Hair Jig is one of the most popular twitching lure available on the market. It comes in a wide range of colors, shapes, and designs. Although most Spro Hair Jig lures look the same, their lead heads are quite different and one of their most important features. A round shaped Spro Hair Jig is suitable for rocky areas while bullet heads are suitable for fishing in grassy locations. 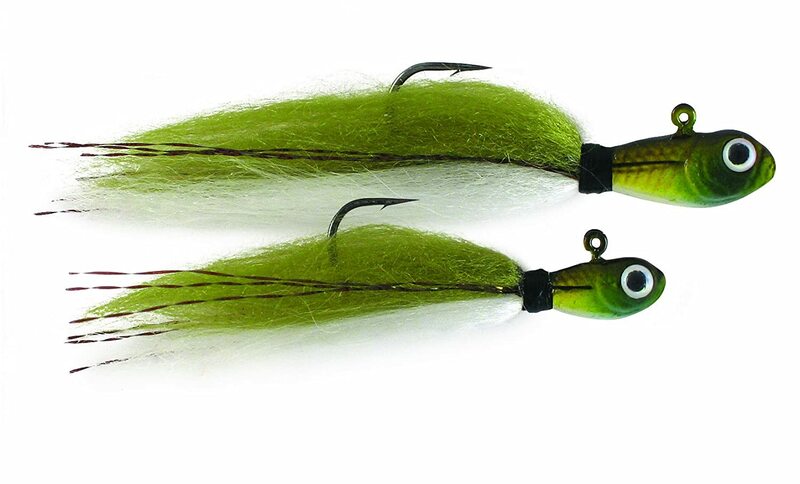 Jigs come with a wide range of hair options including rabbit, marabou, and squirrel. However, the most widely available and durable jig hair is deer hair. In addition, the most suitable color for Spro Hair Jig is blue shad. There are many types of twitching lures available on the market. It is important to consider various factors when buying lures including size, depth, color, and action. The Acme Kastmaster Lure fills the slate because it comes in a wide range of sizes. This means that you can use the lure size that is appropriate for the fish you target. It also comes in a wide range of shapes, which speaks to its versatility. Although the best color for the Acme Kastmaster Lure is gold, the lure comes in a wide range of colors, which means that you can use match the lure color to your water and fishing conditions. This lure also produces distinct actions when on water that entices fish to strike. The size of the cup of the lure varies and produces different actions. Lures with larger cups are steady while lures with smaller cups act more erratically in water. The Acme Kastmaster Lure is the ultimate twitching lure for a wide range of fishing conditions. If this post can help you decide which lure is suitable for you, please share it with your friends.